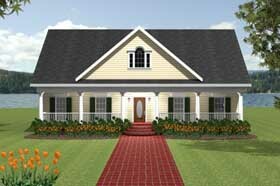 The covered front porch welcomes you into this southern style home. Enter the foyer and view a beutiful dining room accented with an arched opening, a pocket door from the kitchen makes dinner a breeze. A nice sized Study is located off the Foyer for privacy and is found behind space saving double pocket doors. The large Great Room is sure to be the place your family will want to share. A fireplace is located on the rear wall, flanked by dual french doors w/ transoms above. A Built-in entertainment center and shelves offers storage galore. Wand to spend some time outdoors? Just step out onto your own screened porch and enjoy a cool breeze. The chef of the house will love this Kitchen! 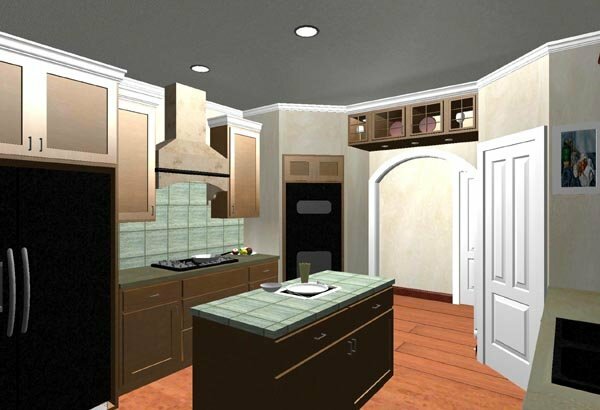 The Kitchen has an Island, a cooktop, double wall ovens, a walk-in pantry and L-shaped snack bar. A special touch added to this Kitchen is the lighted glass front cabinets located above the arched opening, between the angled pantry and angled wall ovens. The Breakfast Area is sunny and located within easy reach of the Kitchen. A nice sized Laundry Room is located next to the side entrance. This Laundry is furnished with lots of cabinets, a sink and plenty of room for your washer and dryer. A Powser Room is located close to the Screened Porch for family or Guests. THE Master Suite is located for privacy. This Suite contains a large bedroom with a sunny bayed sitting area and french doors. The master Bath has dual sinks, a toilet compartment, seperate tub and shower and a LARGE walk-in closet. 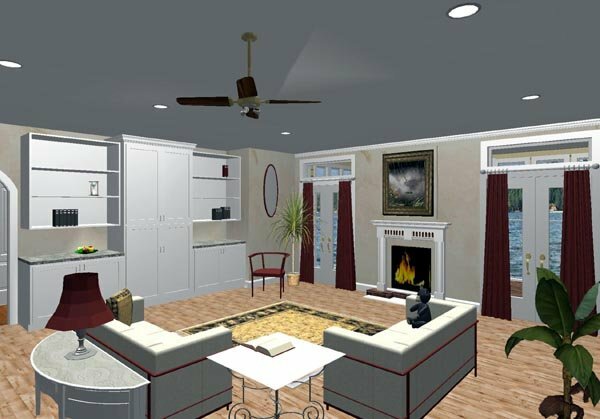 Bedrooms 2 and 3 are located on this split plan for privacy and share a nice bath. The stairs lead up to a future area... you decide when and how you use it!